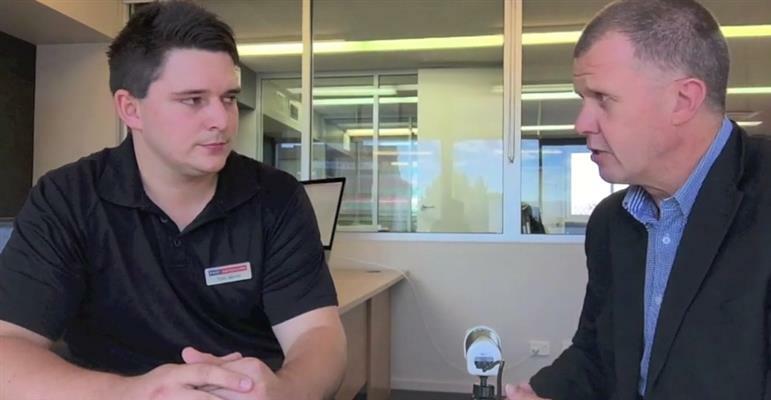 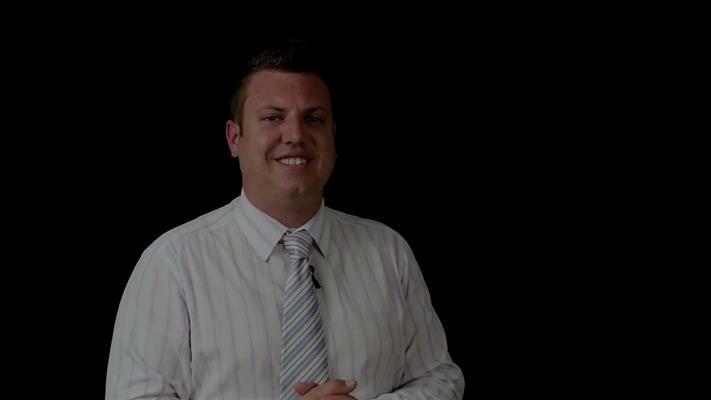 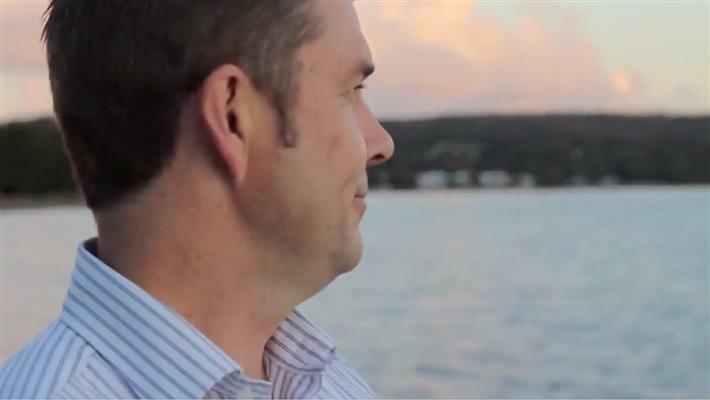 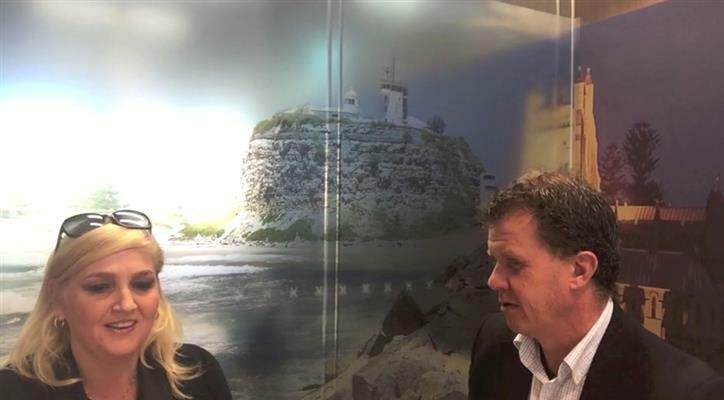 Todd from head corporate head office gets an insight into what makes a successful agent. 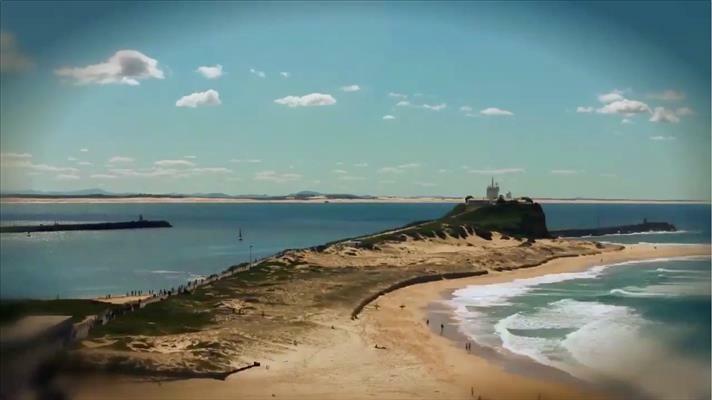 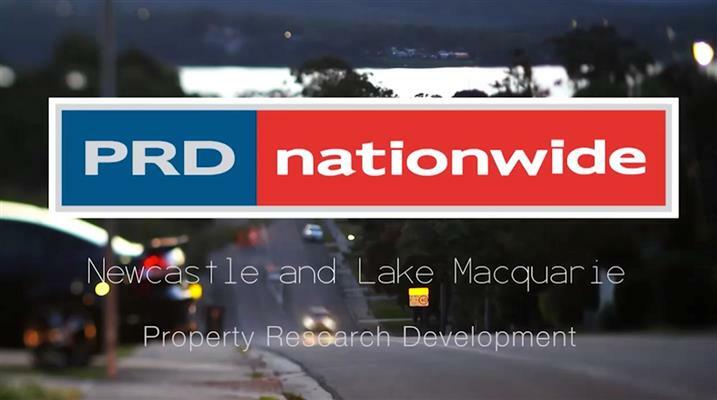 Take a tour around the PRDnationwide Corporate Office in Newstead QLD and meet the team! 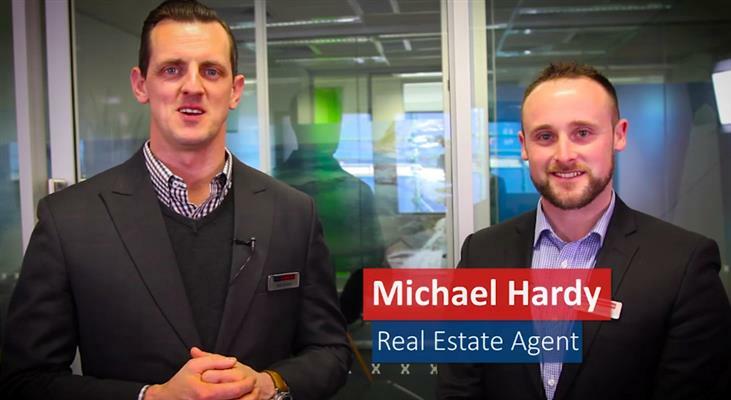 Guest Segment Michael Hardy June at the PRDnationwide Newcastle office. 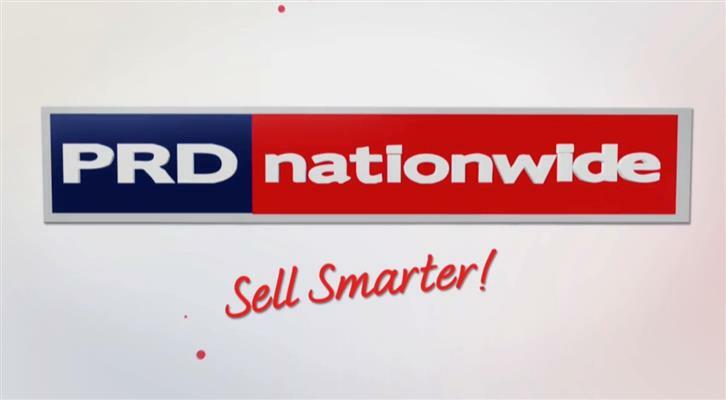 Buyer Tip June proudly presented by the team at PRDnationwide Newcastle. 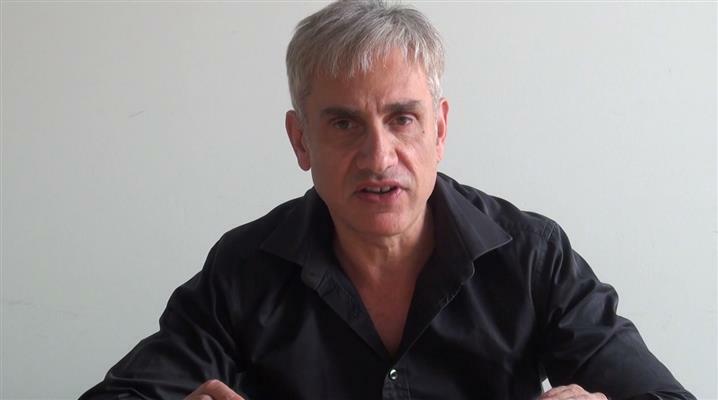 Tom Panos speaks to PRDnationwide about Sales Training in 2016. 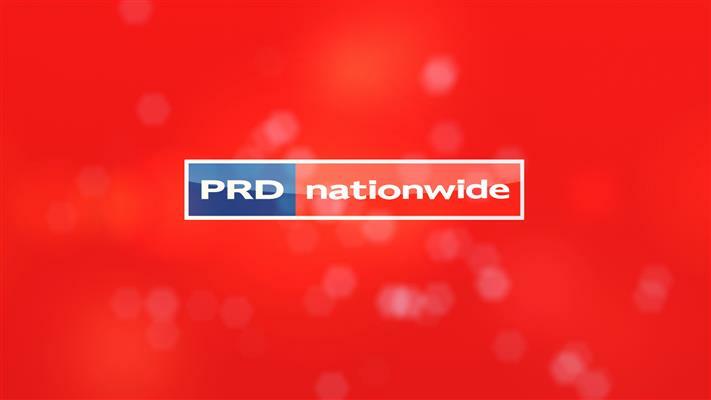 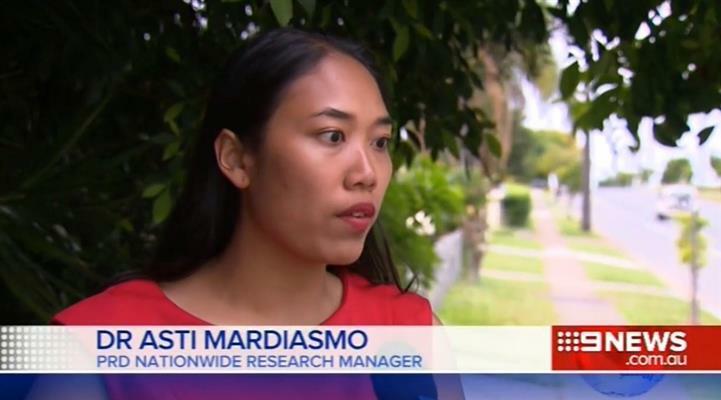 Channel 9 coverage on Brisbane suburbs tipped to perform in 2016 by PRDnationwide. 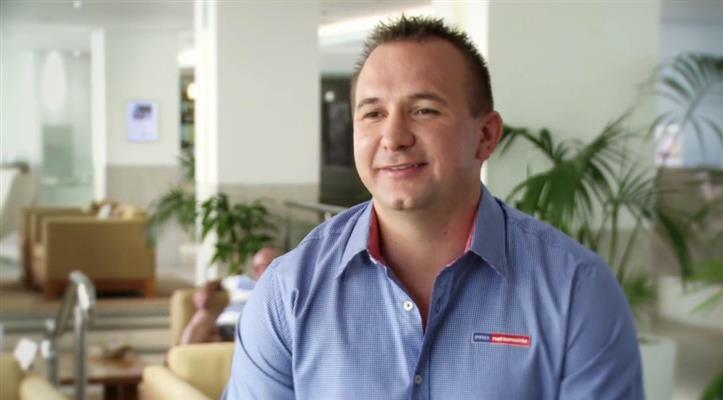 Prdnationwide CEO Tony Brasier on the Best of the Best Conference and Annual Awards 2016. 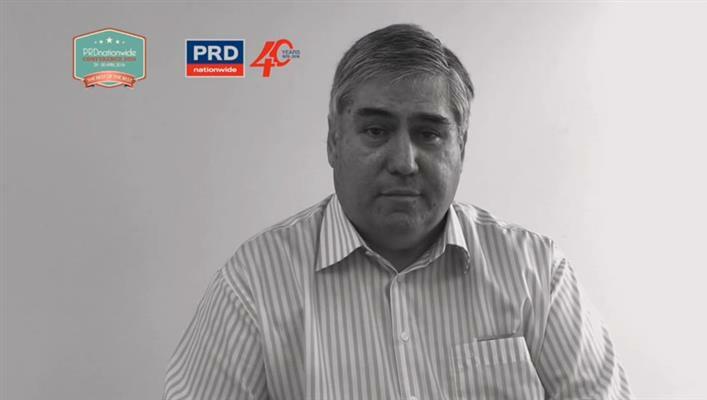 In this episode we look at the various products available through PRDnationwide TV. 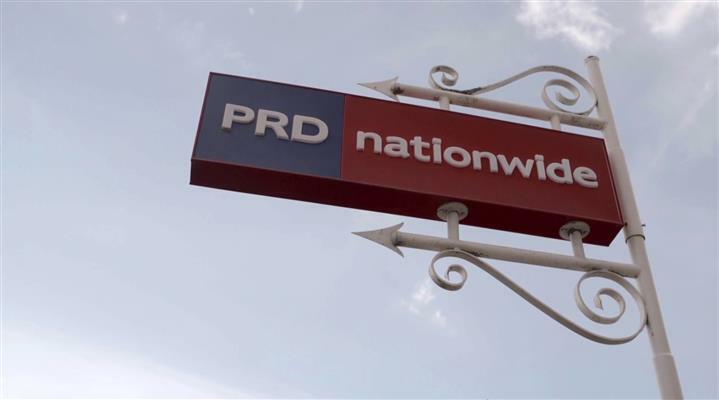 In part two we look at the benefits of using the PRDnationwide platform over YouTube. 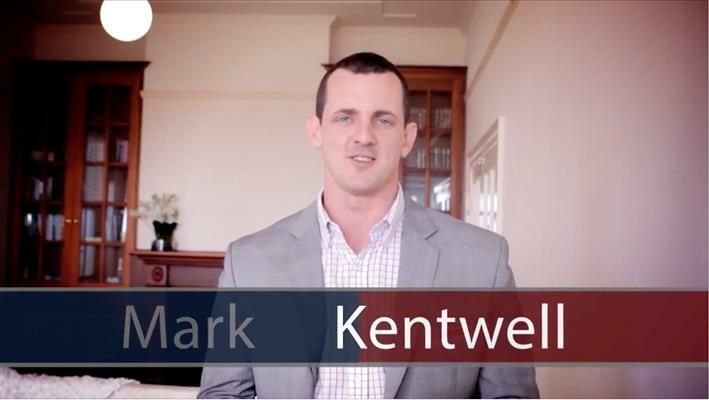 In part one we look at why video is crucial to your marketing.